Time to replace your roofing? 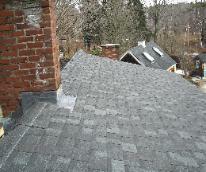 Do you see broken, cracking, curling, buckling or loose roofing? Are your shingles aged past their useful life? Do you have water stains on your ceilings? If so it may be time to consider re-roofing your home. Your home is one of your biggest investments, don't trust your roof to anyone else. 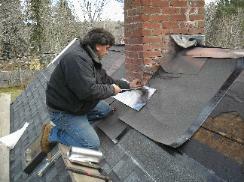 Call Seacoast Roofing & Construction today, professional people, professional roofers. For a free no obligation roofing assessment feel free to contact us by e-mail or phone. 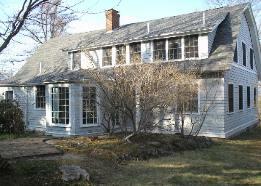 Join the growing number of homeowners who choose Seacoast Roofing & Construction for beautiful new roofing! Copyright 2018 - Seacoast Roofing & Construction. All Rights Reserved.